Who better than Matt Monro Jnr. to sing the songs and share the stories, keeping the promise he made to his dad to keep the name up there in lights where it belongs. 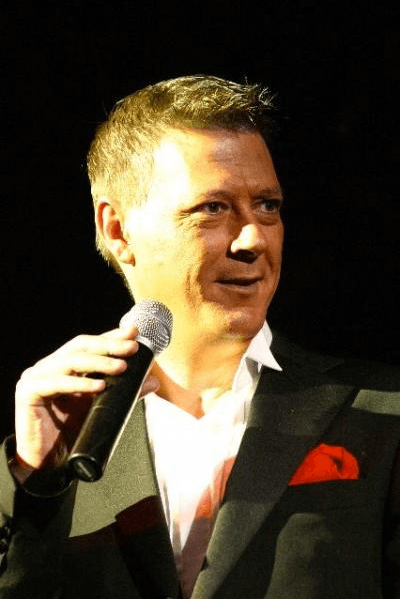 With audio visual and narration featuring all the best loved songs from the Matt Monro Songbook including Born Free, Portrait of my Love, Walk Away and many more songs.